For everyone out there hoping to see So You Think You Can Dance coming back onto Fox with new episodes, we have good news. So You Think You Can Dance season 16 renewal odds: Will it return? Going into tonight’s finale, what are the chances of a So You Think You Can Dance season 16? Are we going to see it again? Summer TV Preview: So You Think You Can Dance season 15 is coming! Come Monday, June 4, So You Think You Can Dance season 15 is back on Fox — and we have to say that we couldn’t be happier. This is one of the best reality shows on television and while it doesn’t get a lot of press, it still continues to do what it does best. 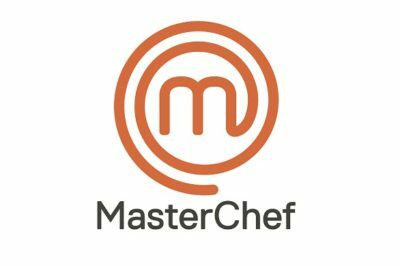 For anyone out there interested in checking out the official MasterChef season 9 premiere date, the latest batch of episodes will be here before too long! Cue music! 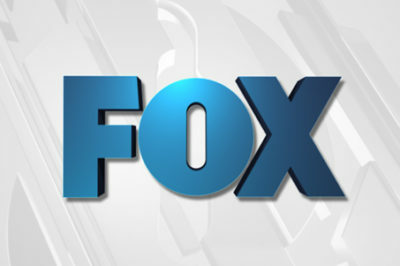 So You Think You Can Dance is officially coming back for a landmark 15th season on Fox this summer. The fantastic news was confirmed on Friday.